Many people participate in Halloween festivities; they decorate their homes with pumpkins, bats and spider webs. They dress up and attend parties and the festivities end on the 31st of October, when they take to the streets to trick-or-treat. Activities and projects assist a child when learning new material and can help reinforce what he is currently learning. Both activities and projects provide hands on experience that goes beyond traditional classroom instruction. 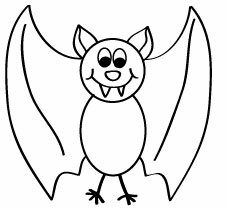 Using a bat theme, below please find an activity and project that are ideal for a child in the primary grades. Did you know that bats are the only mammal that can truly fly? The activity below can be completed in school when a child finishes their work or at home. The following activity can be used to make place mats or for a picture to hang on the wall. I typically draw stick figures so if I can draw this, anyone can! After you complete this activity, talk about what your child just drew. 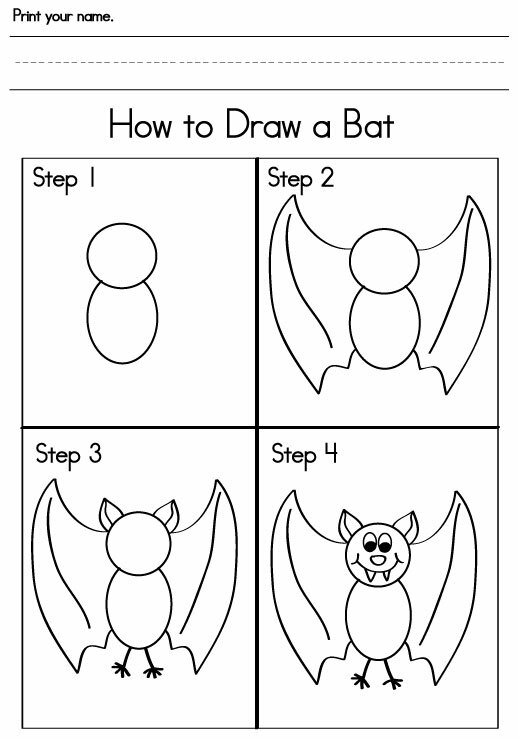 If possible, make a connection between the bat and your child. They share very different yet similar features – ears, eyes, nose, body, thumbs, five-toe feet, arm and finger bones (see diagram below). Bats have 5 toed feet. Who else has 5 toes? Bats have thumbs. How many thumbs do you have? Our second grade curriculum requires a student to complete either a spider or bat project. A child must constructed either a bat or spider model and placed it in an environment it is normally found. The diagram below will assist you with those body parts you may not be familiar with. Completing projects, like the above Halloween activities, helps a child understand new ideas or material. As parents, it is important that we let them complete the project as opposed to providing assistance and creating a “perfect” project. Your child will get more out of this experience if she makes the craft.